Cebu City - On Monday some 300 contingents from indigenous and Moro communities from Visayas and Mindanao convened and formally started the Lakbayan ng Pambansang Minorya 2017. Groups from Caraga, Southern Mindanao Region, and Socsksargen gathered at Pier Uno port, where they were met by support groups from Central Visayas in a Salubungan program marked by traditional handshakes..
After the Salubungan the groups will beging their caravan via Cebu, Masbate, Bicol and will arrive at Manila on September 1. 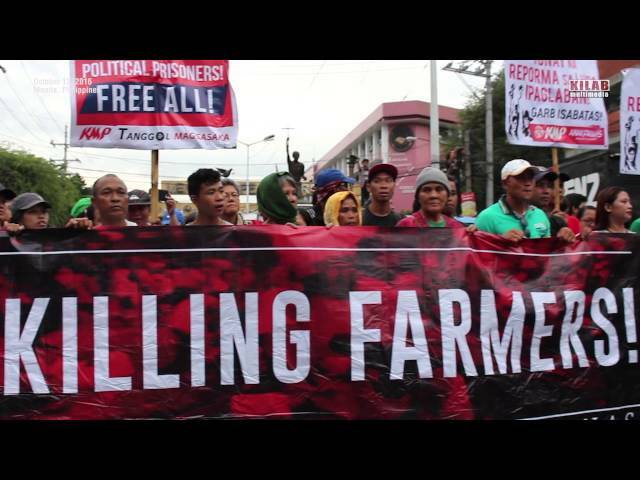 There they will stage protest actions on issues such as environmental plunder, military attacks on their communities and schools, the effects of the Martial Law declaration and the all-out war to their communities. The Lakbayan also calls for the resumption of peace talks between the government and the National Democratic Front to address socio-economic reforms for the sectors. They will stage a Kampuhan at the University of the Philippines Diliman that will culminate with the anniversary of Marcos' declaration of Martial Law on September 21. Some 2,500 Moro and indigenous peoples from all over the country set foot in Metro Manila today for a 21-day protest camp in UP Diliman. The Lakbayan ng Bangsamoro at Pambansang Minorya 2017 is launched to slam the intensifying fascist attacks of the Duterte government against their communities. Aerial bombing victims under martial law. Political Prisoners in Compostela Valley Provincial Rehabilitation Center along with 400 political prisoners across the country started their week-long Hunger Strike, December 3, 2016 in commemoration of International Day of Political Prisoners and to reiterate the call for their immediate release. 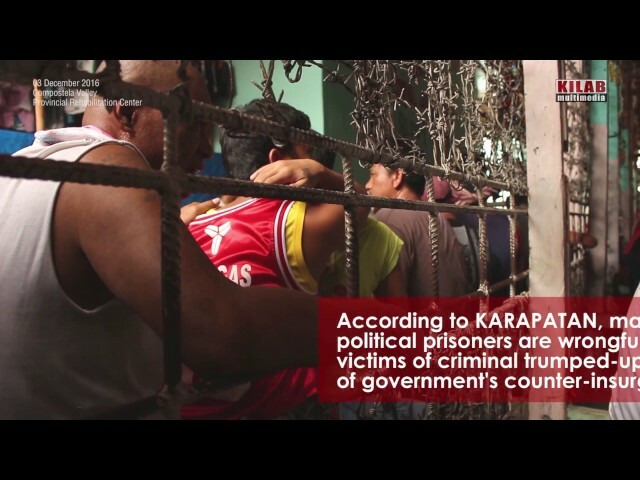 According to KARAPATAN, majority of the political prisoners are wrongfully accused and victims of criminal trumped-up cases as a result of government's counter-insurgency program. Until now, the Duterte administration's commitment to release political prisoners still remains to be seen. Last November 28, 2016, a sickly political prisoner, awaiting his release, Bernabe Ocasla died due to cardiac arrest. There are more than 100 ailing and elderly political prisoners bound for humanitarian release including Amelia Pond and Zoilo Cadelina in Southern Mindanao. 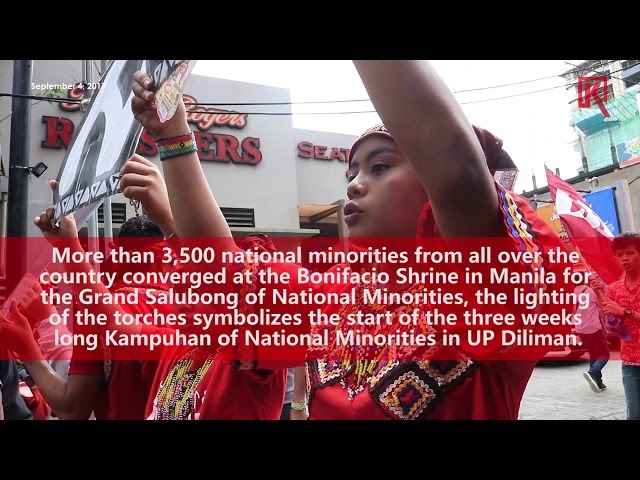 More than 3,000 minority groups from different parts of the country converge in Manila for the first Lakbayan ng Pambansang Minorya, protest caravan. 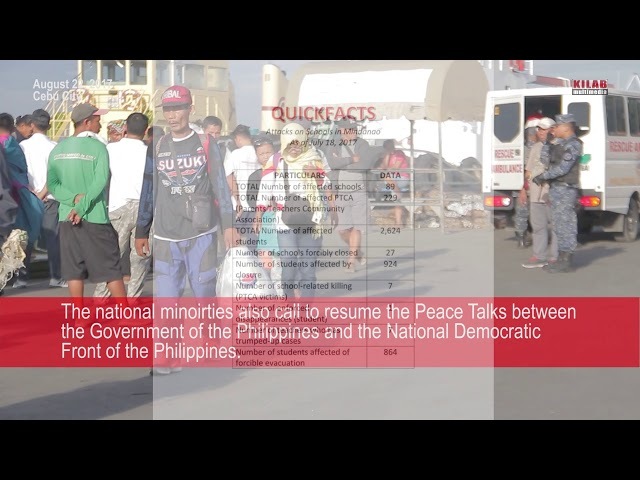 The caravan come from the major tribes of Moro and Lumad peoples from Mindanao, the Cordillera peoples of the North and the rest of the ethno linguistic groups in the country. 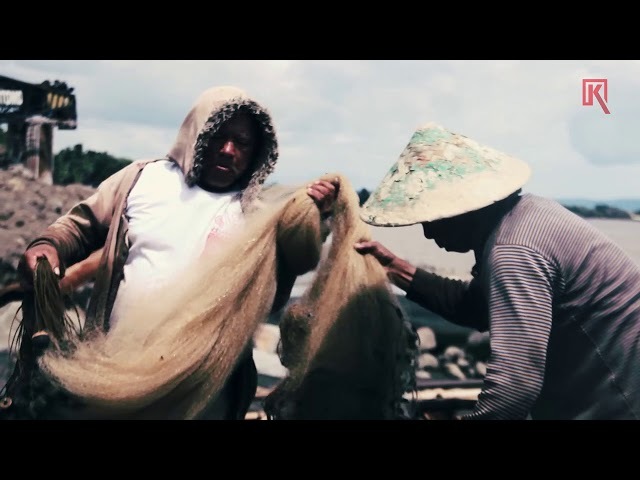 A fisherfolk in Talomo, Davao City narrates his village's problems as they will be soon be displaced by a coastal road and bridge expansion project of the city. Aminola Sumdad narrates his struggle of losing his ancestral house in Marawi during the siege and now faces another threat of losing his second house in Barangay Salmonan, Davao City to demolition. 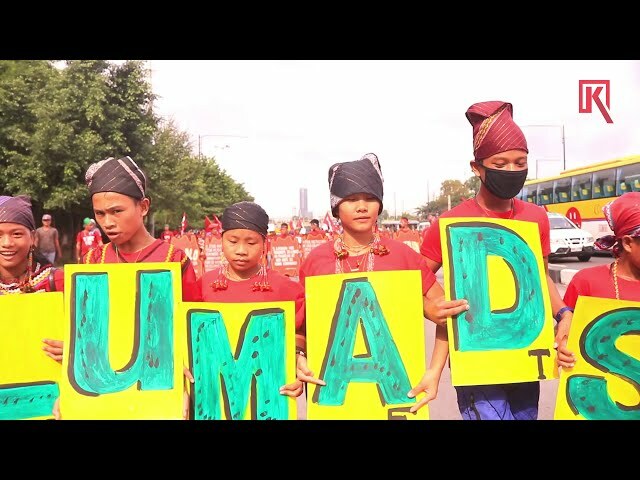 Rorelyn Mandacawan, a 16 year old Manobo student of the Salugpongan Community Learning Center in Talaingod, talks of life as an evacuee in the Kampuhan in UP Diliman Quezon City as their village is hit by militarization. The official WorldStarHipHop premiere of Bankroll Fresh’s "Walked In" music video featuring Travis Porter & Boochie and off Bankroll's 'Life of a Hot Boy 2: Real Trapper' mixtape which is out now. Bakit walang asukal ang kape ni Agaw? Alamin sa unang episode ng bagong serye ng Kilab, Agaw Wen, ang ig-agaw sa katawhan. Where's the sugar in Agaw's coffee? Find out in Kilab's new series Agaw Wen. Panoorin ang spectacular na pagdiskubre ni agaw kung bakit mas matamis pa ang asin kaysa asukal sa kaniyang pagpunta sa Bankerohan Public Market. 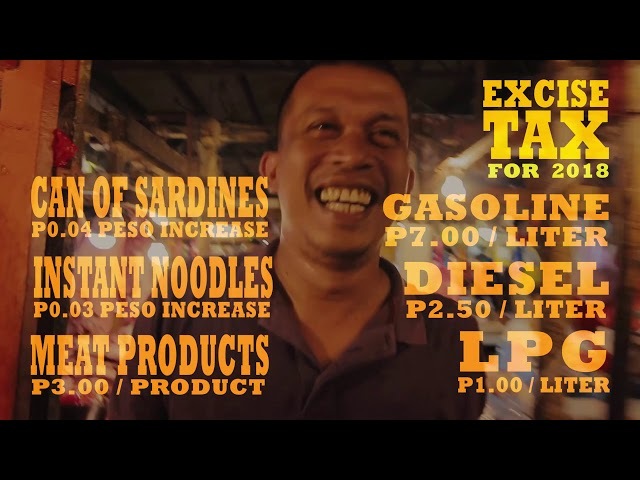 Watch Agaw Wen's spectacular discovery that salt is expensive than sugar in his trip to Davao City's Bankerohan market. 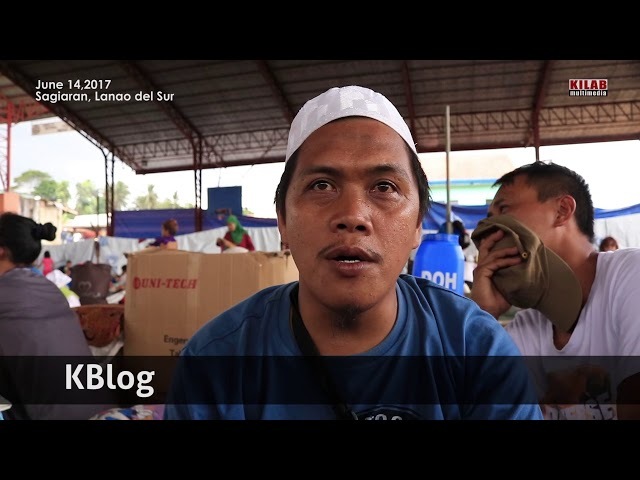 A Meranaw volunteer brings us to an evacuation center to meet evacuees from the Marawi Siege.